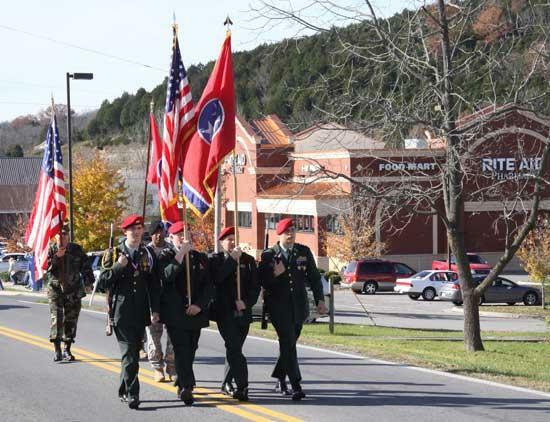 Beautiful weather greeted parade participants and watchers Saturday for the annual Veterans Day Parade. Young and old enjoyed the festivities as Cannon County honored its heroes. Visit our Photo Gallery for more scenes from the parade.